We always get to hear that a healthy heart and mind is the key to a heathy life. 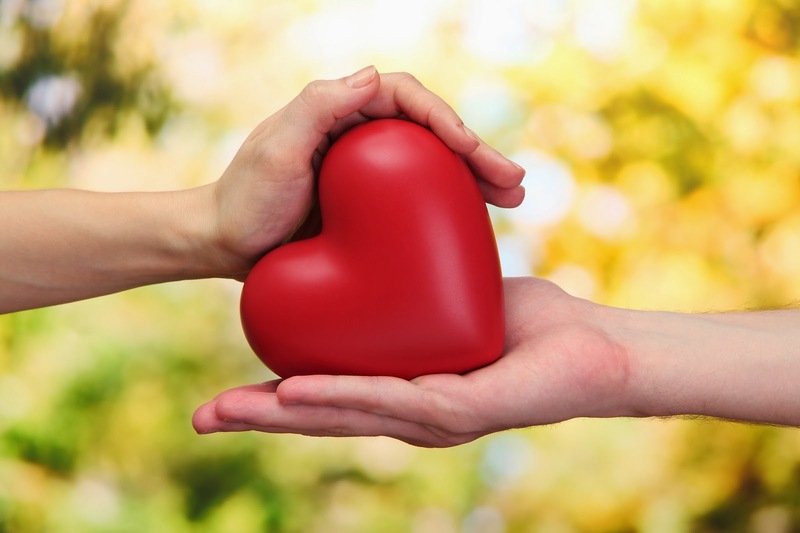 Our heart is not just a pumping organ it plays a huge role on our overall well-being. But, amidst all the crazy work life and stress we usually miss the sounds of our heart. Only today, I got to know that matters of the heart are a great concern in India. People my age are falling prey to this illness. World Health Organization announced that incidences of heart disease has increased by 32%, in less than 40 years age between 2010-2015, and that 2.6 million Indians will be afflicted with heart ailments by 2020. While we are all trying to win in this crazy life and trying to build our future, we should not forget the present and work towards a healthy life with a healthy heart. So with this post, I share with you small steps which you can follow to keep your heart healthy. With endless eating options available it is difficult to tame our taste buds. But it is essential to eat a balanced diet and include an adequate amount of nutrients in our diet. So ditch that pack of wafers and go for a fruit in your snack time. Here we need to understand that a proper meal with whole grains, dietery fibers and minerals is included in our diet. It helps keep our system clean and metabolism in check and purify blood efficiently. Exercising is a need of the hour. All you need to do is a brisk walk for 20-30 min or may be aerobics. Sweating is good for health as it helps remove toxins from the body. If you are one busy person who is a workaholic like me then small changes in your lifestyle like taking stairs instead of the lift, stretching at your desk, moving from your desk in every 30-40 min etc will help you stay healthy. We all know drinking alcohol and smoking is hazardous for your heart. This leads to excessive burden on the heat to work extra pass it into the system. We all want to socialize and enjoy that drink or one too many over the weekend but avoid over-indulging. You should keep a check on the amount of intake of alcohol and say NO to smoking. Junk food, has high level of trans fats and bad cholesterol which gets deposited in arteries and veins. Your little heart has to put in a lot of effort to pump blood. It's time you emphasized with your heart and avoid junk food. And if there are any cheat days then burn extra calories in the gym. While you make the lifestyle and dietary changes in your life, it is important to be financially prepared to deal with a heart illness. Have a financial backing ready and take an insurance policy to secure your heart with Aviva Heart care. Aviva Heart care covers 19 different heart problems. This plan covers both you and your spouse under "ME" and "WE", plan which will benefit you both. As we celebrate world heart day tomorrow, on 29th of Sept every year, lets pledge to spread awareness about how to keep your heart healthy.